The Mitsubishi L200 is a proper car for proper bloke who need a big cargo space for all the manly stuff they get up to on a daily basis, like chopping down trees, taking you’re pet bear out to the park, and of course, using tar pooling to turn the pick up into a mobile swimming pool, which will undoubtedly be filled by hotties in bikinis in no time. The Ultimate wagon that will capture your soul and turn you into a dictator of the roads, and parter of the seas. Annoyed by that MG MGTF doing 60 in the fast lane? Don’t worry about it, knock them into to the slow land or simply drive over them! Obviously I do absolutely non of the above, but I do a lot of gardening and spend a lot of my time lugging stuff to and from the skip. 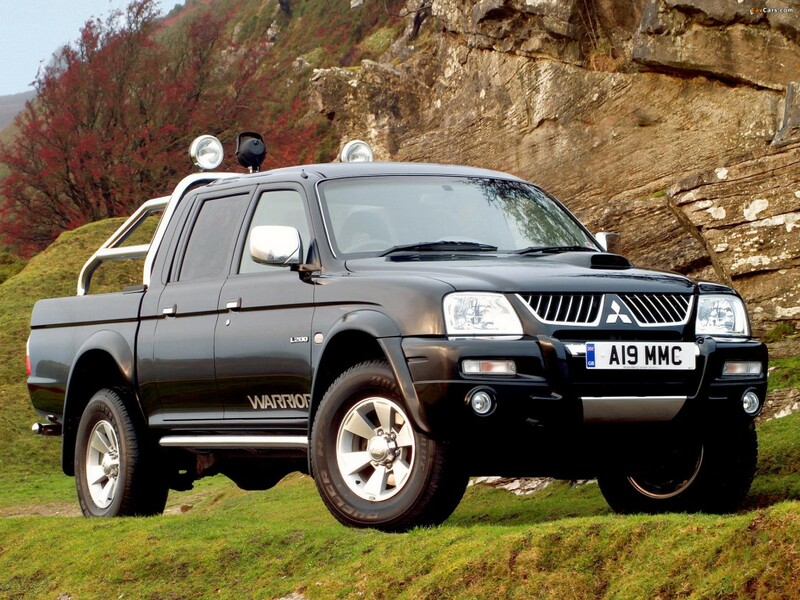 Nevertheless you do feel like a masculine tiger when you get behind the wheel of a second hand Mitsubishi L200, and whilst you might not wish to actually drive over the MG in front of you, because you aren’t a psychopath, the fact that you know you could unleashes some sort of beast in you. The only car that could out man it is the Toyota Hilux, or maybe my mates second hand Isuzu D-Max which I’ve seen do some outrageous manoeuvres.